We hurtle towards, and will soon arrive, in a new era. A new era increasingly run by millennials, managed by the Y generation, and looked back upon by the baby boomers. We all realize that the world is changing at an exponential pace. The energy and oil & gas industries are no different to the natural ecosystems that Darwin studied. In this article, we’ll look at how the evolution of operational safety and human performance has continued to this day, and how this relates to the drilling & wells operations sectors. To provide some background context, it was observed in the industry some years back that step changes were needed relating to principles surrounding the human aspects of the workflow. This was to supplement the technical and engineering controls / mitigations needed to improve operational safety and performance after perceived improvements reached a plateau. Research and case studies have indicated that improvements had certainly been made but they tended to flatline at a certain level. This is where the implementation of Behavioural Based Safety (BBS) programs became more commonplace, and both small and large companies started to embrace BBS. Now almost everyone in the industry is familiar with the STOP card programs, or something very similar with a different name. These programs were also eventually taken for granted and started to become a paper and reporting exercise for some, rather than providing the true value that was originally intended. Think about how many times a roughneck or driller’s eyes have glazed over when the same basic information has been covered time and again. The reality is for him, it may be too routine, while for new crew members, it will be vital and important information which could save their lives. In some other advanced and developing industries, solutions were being discovered. One of these industries operated above (aviation), and one operated below (submarines) the surface of the water where our offshore drilling was taking place. Following serious accidents, practical changes were taking place. These updates were addressing the limited nature of procedural & engineering controls, behavioural science, and on improving human performance and operational integrity. In a couple of previous articles (found here… http://www.criticalteamperformance.co.uk/perch/resources/phil-smith-human-factors-training-may-2010.pdf and http://www.criticalteamperformance.co.uk/perch/resources/smith-humans-as-heros-novdec-2011.pdf), Phil discusses these. In the examples, the leadership started to place more emphasis on Non-Technical Skills (NOTECHS) / human factors. Those monitoring the results identified ways that incidents could be reduced. Crew members were able to deal with stressful and critical situations more efficiently and calmly with their new-found knowledge and greater awareness of NOTECHS. Through post incident feedback and evaluation, they could adjust future decisions based on what they understood about their psychological state at the time. Training in a number of key elements. Following the Deepwater horizon disaster in 2010 the International Association of Oil and Gas Producers (IOGP) decided to take firm action. They brought together 2 of their committees (Wells and Human Factors) and came up with a set of guidelines for the implementation of Human Factors awareness across all aspect of Oil and Gas operations. In December 2014 the IOGP issued Report 502 – Guidelines for the Introduction of Well Operations Crew Resource Management (WOCRM). The report specifically highlights the key topics below as being essential content of any WOCRM programme. – Many factors affect the ability of people to perform reliably. These include stress, fatigue, health, distractions, and environmental stressors. They can arise from sources personal to the individual or can be imposed by external factors such as organizational and task design, team structure and work schedule, and the design and layout of plant and equipment as well as cultural and environmental factors. The ultimate question for us is, how does this impact our industry? The reality is that we, in Drilling & Well Operations, work in an environment which is incredibly dynamic (literally changing by the hour), and with so many moving programs and parts. 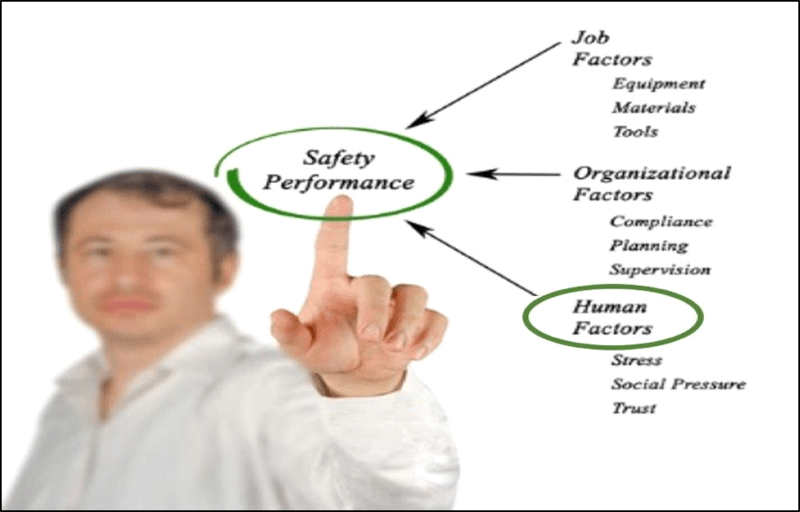 The Human Factors impact on overall performance and operational safety & integrity can no longer be ignored, as other industries have observed. Lord Cullen was most known for his work on the historic (and industry changing) Cullen Report, the investigation and findings following the Piper Alpha catastrophe in 1988. In a recent interview, he stated that these types of events (such as Three Mile Island reactor incident in 1979, Texas City in 2005, Montara in 2009, and the Deepwater Horizon in 2010), were either “caused by, or made worse, by human factors”. 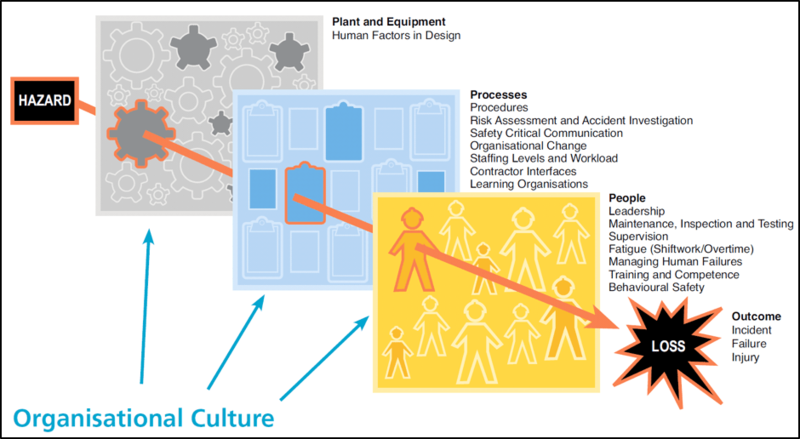 Clearly, what will remain is a continuation of the need to integrate engineering, procedural, operational integrity, and human factors elements into the formula for performance improvement (rather than each in a vacuum). This holds true even in a low-cost environment and/or depressed market. (This article was previously published here).